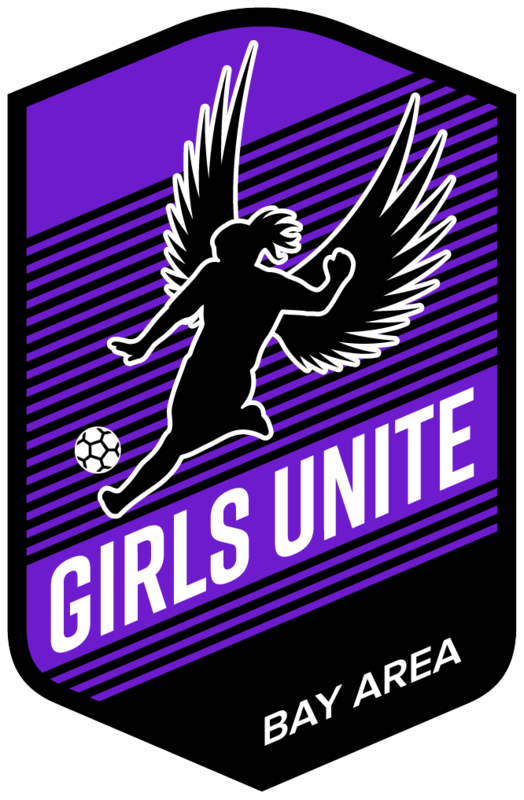 We empower young women through soccer, community building and female mentorship. 2019 Fall tryouts for Upper House and Travel soccer are Saturday & Sunday, April 27 & 28, 2019. Join us! Current Players - Share your Intent to Play!! !